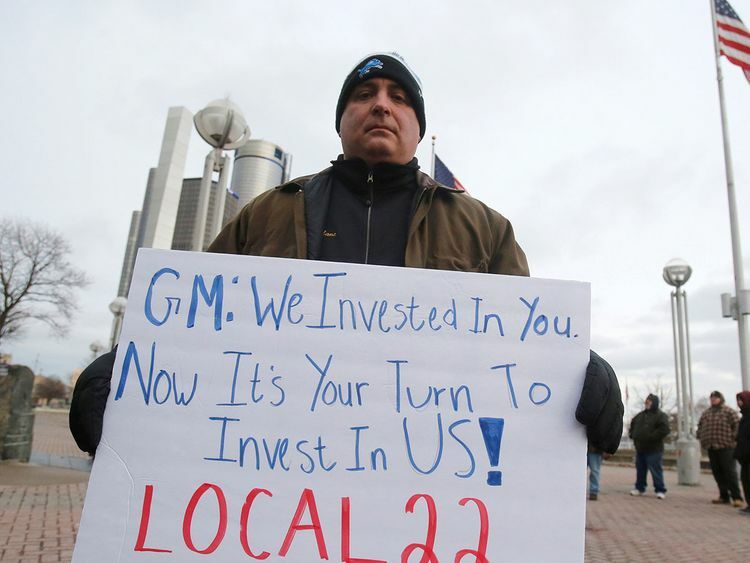 New York: General Motors is expected to lay off about 4,000 salaried workers under a reorganisation announced late last year, a person familiar with the matter said Friday. Media reports estimated the total job cuts of salaried staff and union workers at about 14,000, including about 6,000 union workers. GM said the actions - which were roundly criticized by US and Canadian politicians - would save $6 billion (Dh22 billion) in costs.